With the UK's biggest shopping day (23rd November 2018) only weeks away, time is ticking for retailers to ensure they have their plans in place, with their operations tested. We asked 2,000 UK consumers about their Black Friday shopping habits - they told us how much they would be spending, where, and when. What we found was quite something - and a boon for retailers as they get set to enter the fray once more. As consumers look set to spend BIG online this Black Friday, can your business afford not to be prepared? As well as the free report, we're offering you the opportunity to attend a focused breakfast briefing on peak trading. 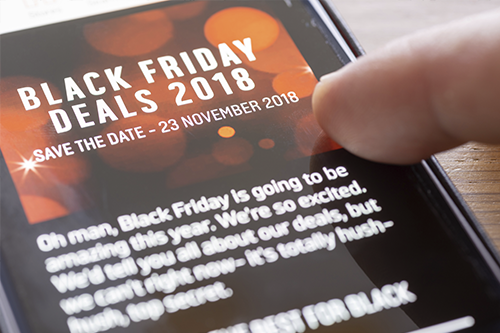 Download the 2018 Black Friday planning guide to discover key operational priorities for retailers, including the pros and cons to an extended period. 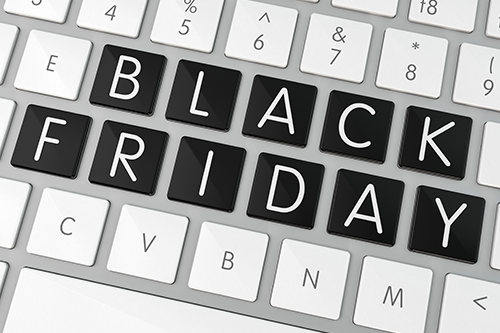 Black Friday is an annual event that has grown increasingly important to consumers. However, the way that shoppers access deals has changed significantly in 2018, with much more of the buying happening online. This year, the in-store traffic for Black Friday fell as much as 9% in comparison to 2017.